Employees in the property and housing sectors can be extremely vulnerable as they are often required to work alone. Whilst serious incidents are thankfully rare, a survey conducted by PPSS1 showed that 30% of estate agents have been victims of verbal abuse, 16% have felt intimidated and more than 1 in 10 have been threatened during a viewing. 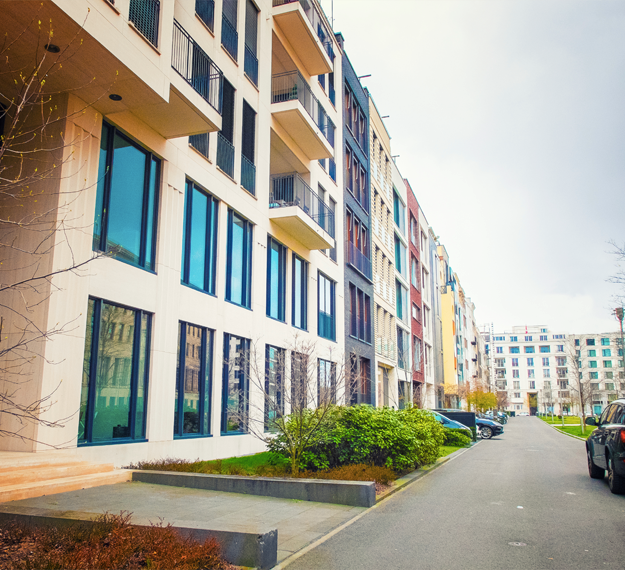 What is clear from studies such as this is that no matter what area of the property industry you work in, lone workers are always vulnerable and need protecting – but worryingly many organisations are not adequately doing so. Over half (51%) of respondents to a recent Inside Housing study2 believe their employer is not always doing enough to protect them. The same was found in the PPSS study1 , which again highlighted that 51% of agents do not have a lone worker policy or provide personal safety training to their employees. One of our property clients who use the app is LPC Living – a Manchester-based developer specialising in urban regeneration. The developer, which is owned by global investor the Pervaiz Naviede Family Trust, began working with StaySafe because their incumbent technology was temperamental and took up too much memory on their employees’ phones. After an extensive review of the market, LPC selected StaySafe. Scott Neal, marketing manager at LPC Living, explains their decision to migrate to StaySafe; “The safety of our employees is paramount. When we were looking at the various options we felt that we needed a solution that was simple to use, could integrate seamlessly into the company and was flexible enough to grow with the business.